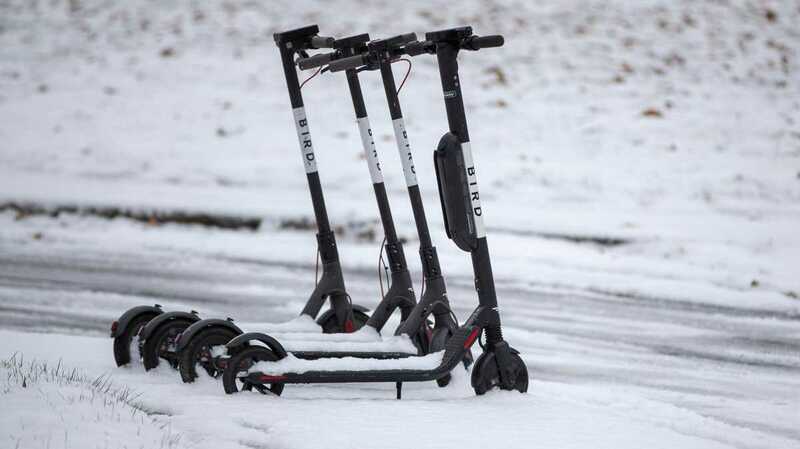 Bird and Lime brought their scooters to Indianapolis last summer. Now they're facing what is forecast to be the first winter storm of the season. Why is corporate America picking wind power over solar?